An extended Eid Al-Fitr holiday began in Saudi Arabia and most other Arab countries on Sunday, marking the end of the holy fasting month of Ramadan. Kuwait, Qatar and the United Arab Emirates will also start the holiday on Sunday, but Oman starts the holiday on Monday, according to reports. The timing of Eid can vary in different countries depending on the sighting of the new moon, which marks the start of the month in Islam’s lunar calendar. Regional stock markets are closed during the holiday. Saudi Arabia’s stock exchange will be closed from June 25 and will resume trading on July 2, according to Reuters. 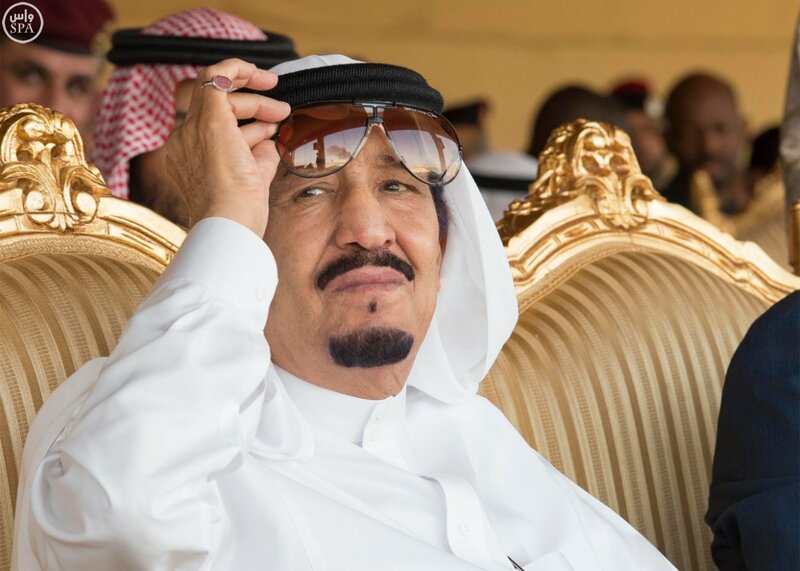 As part of a change in leadership promoting Prince Mohammed to Crown Prince as well as several other high-level appointments last week, Saudi Arabia’s King Salman also ordered an extension of benefits to public-sector employees and an extended Eid holiday. According to Arab News, Eid celebrations in Saudi Arabia this year “will be more colorful than ever, with 59 activities in 34 cities across the Kingdom catering to all age groups.” Some events will be mixed for families, while others will be men-only and women-only, the paper said, adding that fifty-two of the events are free of charge for all in the Kingdom to enjoy. SUSTG wishes its readers of our daily newsletter and our followers on Twitter, Facebook and other social networks a happy Eid holiday.